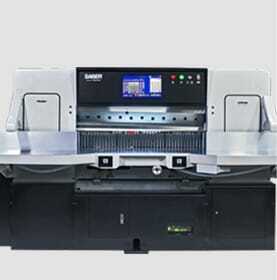 Industrial paper cutter sales, parts, service, retrofitting, paper handling, all-in-one solutions, sheeters, and three-knife trimmers for commercial printers and print shops. 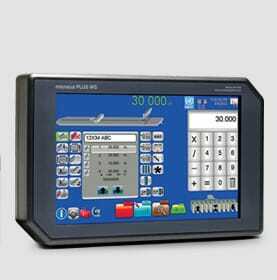 Browse our full inventory of industrial guillotine cutters and paper handling equipment ready for reconditioning. Customer spotlights, product announcements, and company updates. Black Friday and Cyber Monday have come and gone and the holiday shopping season continues for the balance of the month. 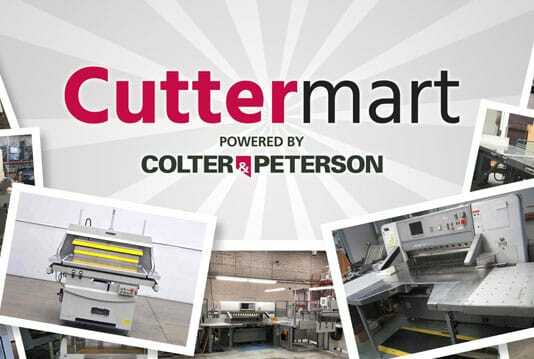 While eBay is a popular site to buy clothing or power tools, Colter & Peterson’s President and CEO reminds shoppers eBay is no place to buy a paper cutting system. 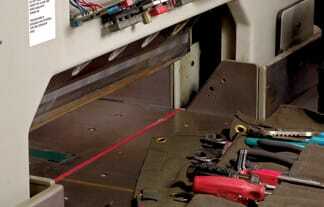 We offer an extensive inventory of paper cutter parts and paper handling machine parts. 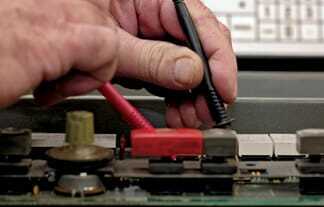 Learn more about our parts & supplies. 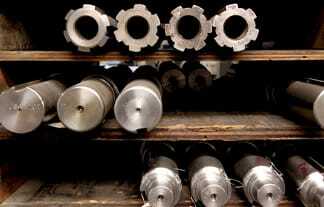 We have over 85 years of experience servicing industrial cutters and paper handling equipment. 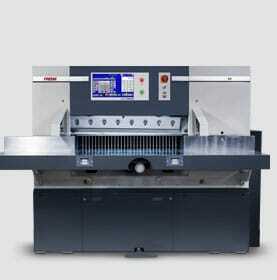 Need paper cutter service? We can help. Reconditioning a used guillotine cutter or paper handling equipment is the best way to get reliability, value, and peace of mind. 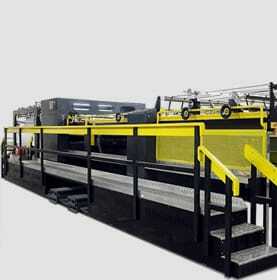 See how we recondition paper cutting equipment. Here are some important milestones from Colter & Peterson’s over 80 years in business.